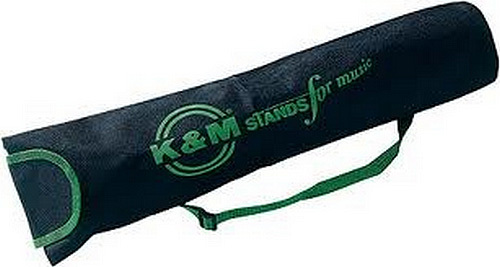 This smart K&M music stand carrier allows for easy transportation of your music stand. Made from strong, durable material. Hook and loop fastening keeps stand secure. Suitable for K&M 10065 and 10062 music stands. Space for a name tag provided. Swift service - no problems - great product. Many thanks.